Using an original automated analyzer of double bonds we determined the rate constants for oxidation of saturated and unsaturated mono- and dienoic fatty acids (in vivo substrates for β-oxidation in the mitochondria) by the ozone titration method. The rate constant for O3 oxidation is maximum for oleic monoenoic acid, lower for dienoic linoleic, and very low for saturated palmitic acid. The rate constant for oxidation of oleic fatty acid, which by one order of magnitude surpasses that for oxidation of essential arachidonic acid, indicates that oleic acid is a leading in vivo acceptor of active O2 species. 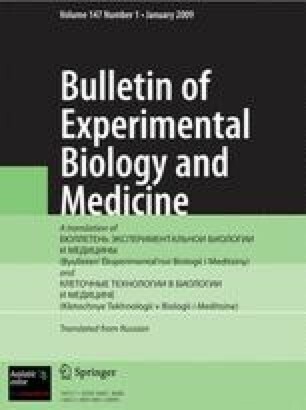 By the rate of trapping active oxygen species and in the quantitative aspect, endogenously produced oleic acid can be regarded as the main biological antioxidant.